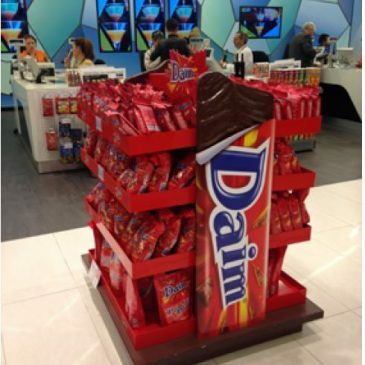 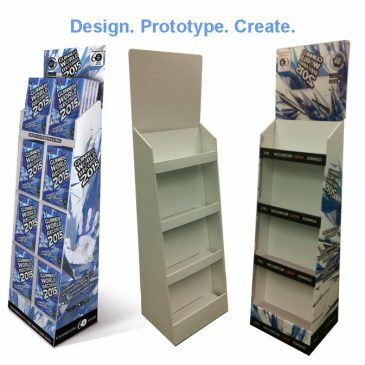 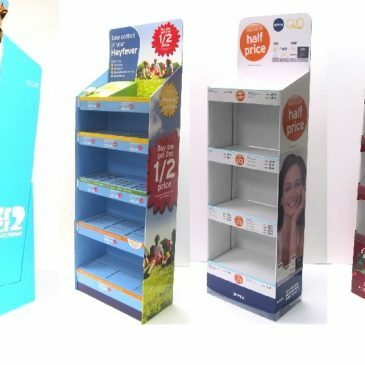 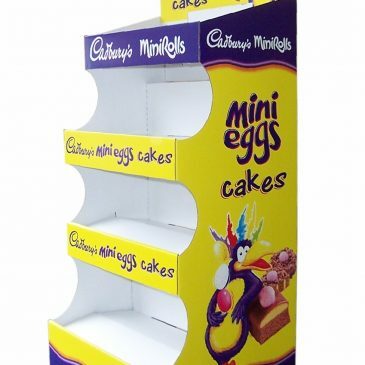 How to make your point-of-sale design POP! 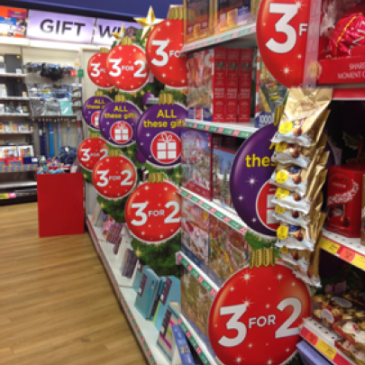 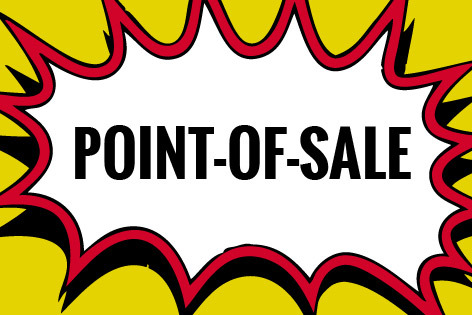 Why is Point-of-Sale Marketing Important? 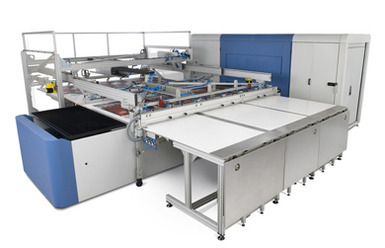 About Us & FSDU printing!